From March 4-12, 2016, members of the Chorale will travel to Budapest, Hungary and Vienna, Austria on our annual Spring Break tour. The Chorale is excited to return to Vienna after several years away, and especially thrilled to explore Budapest, a unique city rich in choral history and a destination to which the Chorale has never traveled before. The streets of Vienna, the beautiful capital city where we will spend 4 nights of our trip. Salzburg, Austria, the site of an optional one-day excursion trip. We will first spend 3 days and nights in Budapest, during which we will perform at locations such as St. Stephen’s Basilica and see some of the city’s most historical and culturally fascinating sites. We will then travel to Austria, first stopping in Eisenstadt, home of prominent composer Joseph Haydn, before continuing to Vienna. In the Austrian capital, we will sightsee through the beautiful Schonbrunn, Belvedere, and Hofburg palaces, the Parliament building, Opera House, and other notable locations. Here, we will perform one concert, as well as enjoy our Farewell Dinner. 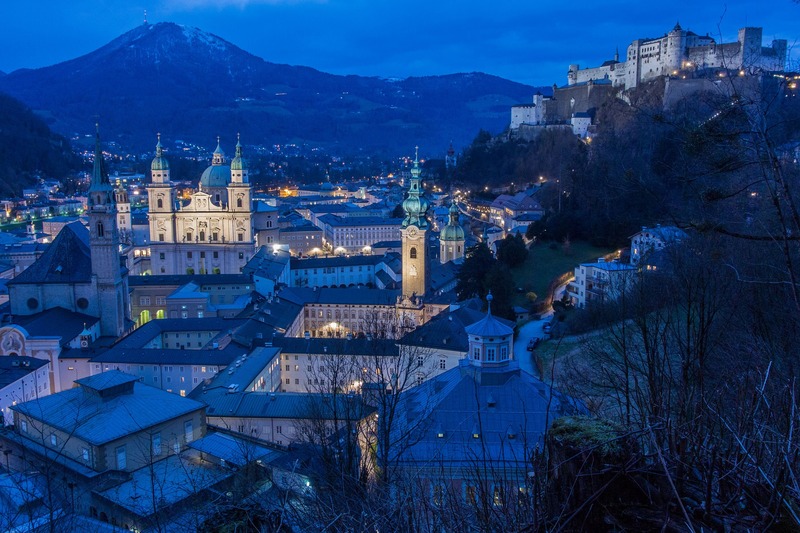 While in Austria, some members of the Chorale will take the opportunity to travel through the extraordinary countryside to spend a day in Salzburg, home of The Sound of Music and Wolfgang Amadeus Mozart. 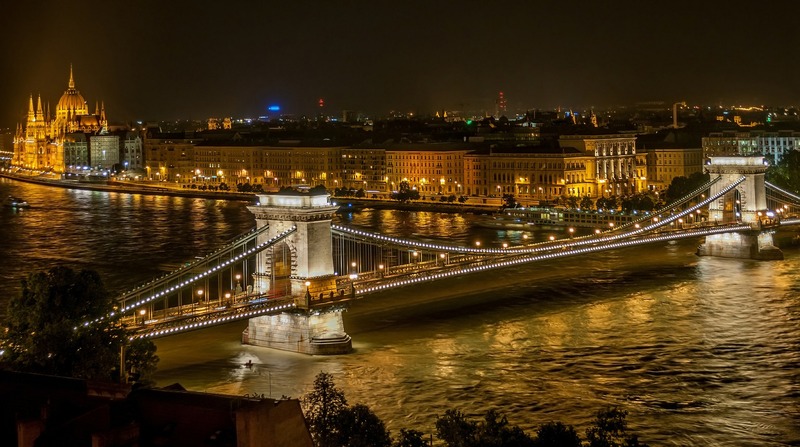 Just as all other Chorale trips, the Budapest and Vienna tour will undoubtedly be an amazing Spring Break experience, and the opportunity of a lifetime for members of the Chorale to travel and perform in some of the most beautiful cities in Europe. For more specific information about the 2016 Spring Break trip, please follow the links below to see the registration form and a tentative itinerary. Feel free to contact Chorale President Andrew Malley (malleya@bc.edu) or Vice President Julie Orenstein (orenstej@bc.edu) with any questions.